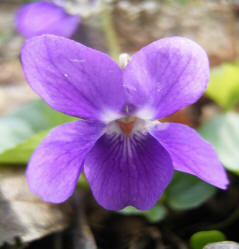 The history of the Sweet Violet is very interesting. It all started with Napoleon (to the left). He liked the flower because it reminded him of the Corsican woods in which he used to play in as a child. 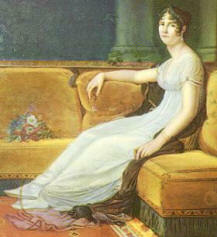 Josephine, Napoleon’s wife (to the right), wore Violets on her wedding day and received a bouquet of Violets from Napoleon to mark each anniversary. Violets became important to France when the Emperor was taken away and told his people that he would return with the Violets in the spring. His promise was kept and he returned to many loyal friends wearing violet colored clothing. 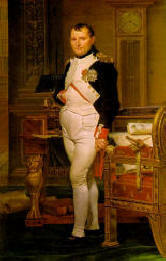 At his last defeat at Waterloo he asked his captors if he could visit Josephine’s grave one last time. He plucked Violets near her grave and after his death, they were found in a locket around his neck as he was placed in his tomb. 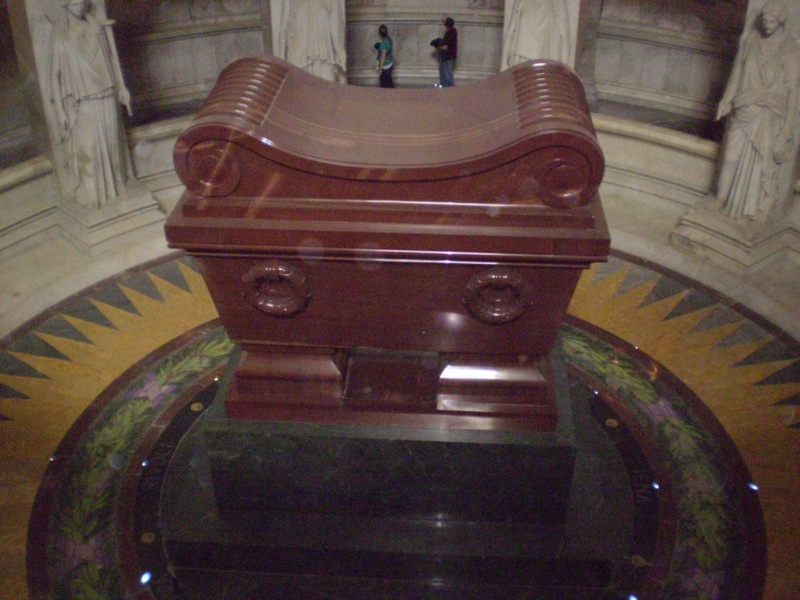 Interestingly enough, I actually visited Napoleon's tomb (below) on a recent trip to France.